Widely used in rest home, hospital and hospitality industries or for general use. Our services include repairs, recovering and rebuilding. 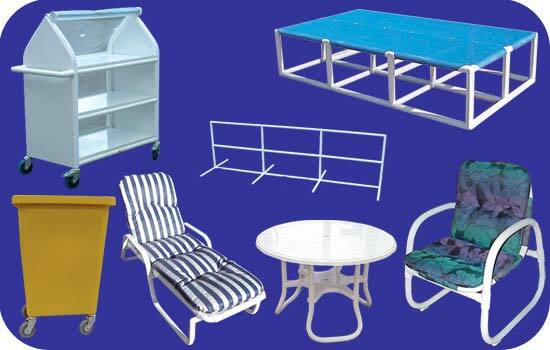 Manufacturers of HF welded cushions and various PVC products. Light, strong, easily assembled and stored.